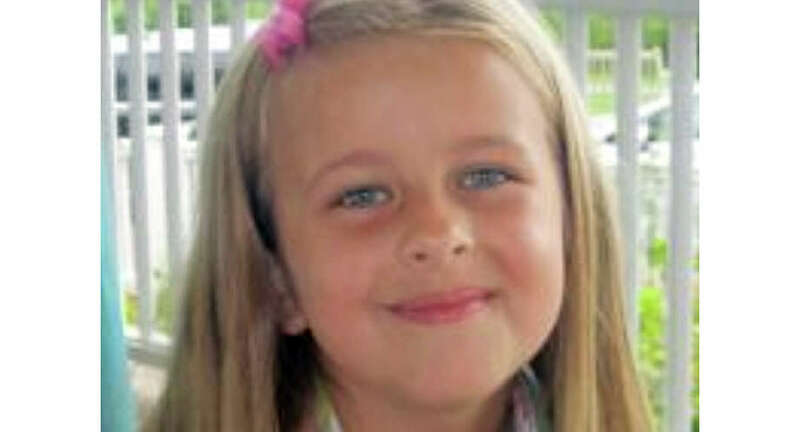 Grace McDonnell, 7, was one of 20 children killed at Sandy Hook Elementary School. After her memorial mass on Friday, staff at the Stone Rive Grille near the school said her family bought cupcakes – her favorite dessert – for all the people who came in for dinner that day. The patrons who received them were especially thankful. "We are overwhelmed by the outpouring of love and support from so many people," the family said in a statement. "Our daughter Grace was the love and light of our family. Words cannot adequately express our sense of loss."